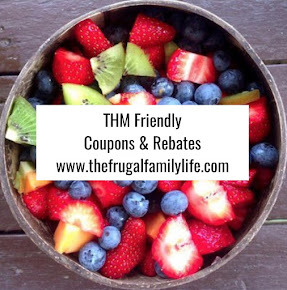 The Frugal Family Life: High Value $.70/1 Crunchy Nut Cereal Coupon = Only $.80 at Walgreens Starting Tomorrow!! 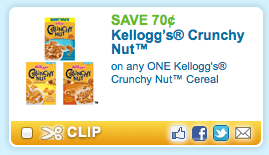 High Value $.70/1 Crunchy Nut Cereal Coupon = Only $.80 at Walgreens Starting Tomorrow! !